269313 products found in Building Supplies. Your request for Building Supplies revealed a total of 6269313 results. 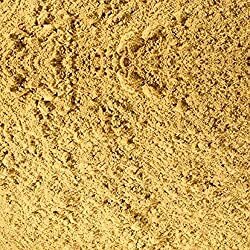 Product Features: Product name/description: Yellow Sand/Yellow Building Sand, Product size: 0-2mm, Applications: Used with cement to produce mortar. 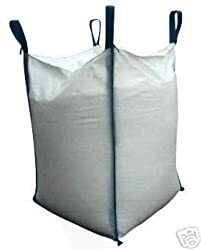 May be used with Washed Sharp Sand for rough finish mortars. 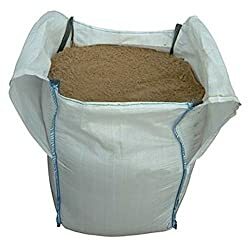 May also be used as animal bedding due to lime content., Colour: Yellow, Shape: Angular/rounded, PLEASE NOTE: THIS IS A KERBSIDE DELIVERY ONLY, THE DRIVER IS NOT INSURED TO TAKE THE ITEM AROUND THE BACK OF YOUR PROPERTY OR INSIDE YOUR PROPERTY!